The DOT has outlasted the SST. Congress established the U.S. Department of Transportation 50 years ago, and President Lyndon B. Johnson signed the legislation on Oct. 15, 1966. Nine months earlier, Johnson proposed the new cabinet-level post in his State of the Union address. In the next line of his address, Johnson pitched a supersonic transport (SST) airplane that would fly three times the speed of sound, in excess of 2,000 mph. 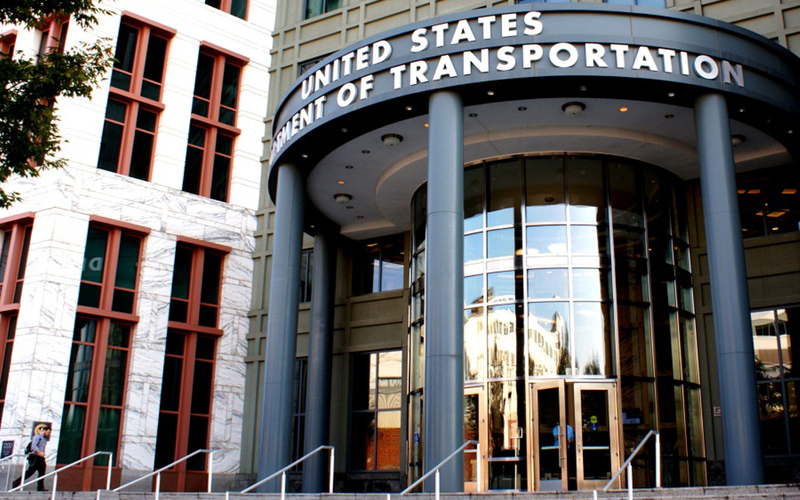 Pilot and former Federal Aviation Authority Administrator Najeeb Halaby first proposed cleaving a transportation-focused agency from the U.S. Department of Commerce. Part of the reason, according to an agency history, is that he was “increasingly frustrated” that the Defense Department had “locked the FAA out of the administration’s decision making” about development of the SST. The U.S. commercial SST program was halted in the early 1970s due to controversy about the noise of “sonic booms” and exhaust damage to the atmosphere. Such planes have had limited use outside U.S. aviation markets. Prentiss was more concerned about lagging investment in the 10-year-old Interstate system, and making sure road-building money was not diverted to obligations of the new Highway Beautification Act. Johnson picked Under Secretary of Commerce Alan Boyd as the nation’s first Secretary of Transportation. The former general counsel of the Florida Turnpike Authority had joined the federal government during the Eisenhower administration. Boyd addressed the 1966 ARBA convention in Denver, and he drew the association’s “fullest confidence” and “utmost cooperation” for his new role. The U.S. DOT opened for business on April 1, 1967 and, like most things in the federal government, the agency has grown since then. The president’s proposed FY2017 budget for the department is $98.1 billion, up from nearly $80 billion authorized for FY 2016.